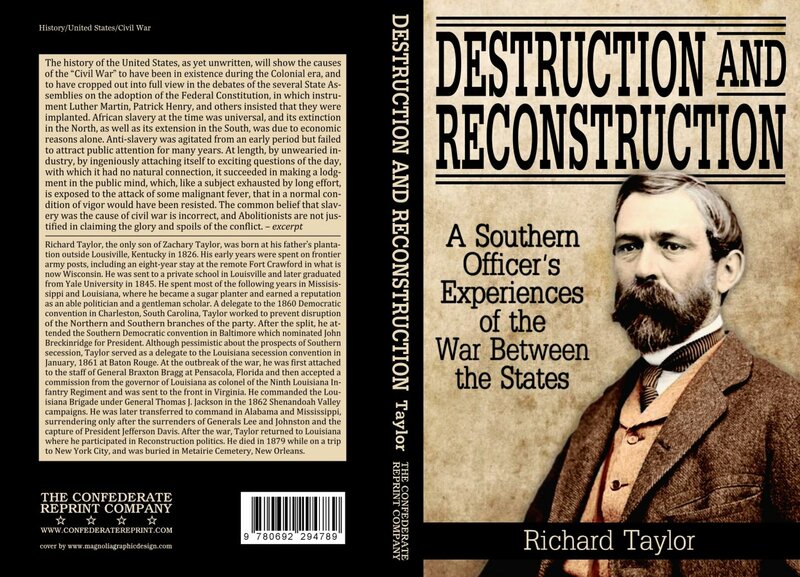 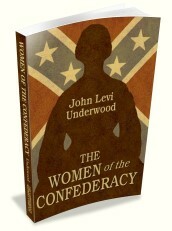 Written by the only son of President Zachary Taylor, this book is the story of the War Between the States and its aftermath as seen through the eyes of a Confederate General. 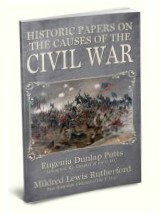 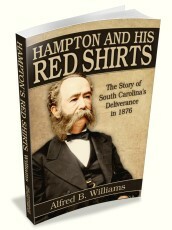 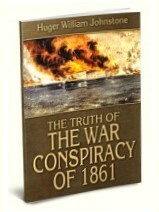 When it first appeared in print, it was tauted by such leading Southern organizations as the Sons of Confederate Veterans and the Southern Historical Society as a valuable resource for future historians. 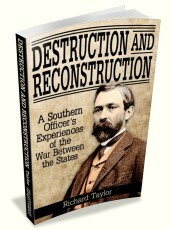 Even the New York Herald described Taylor's memoirs as "the most credible attempt by a Southerner" to interpret the war.